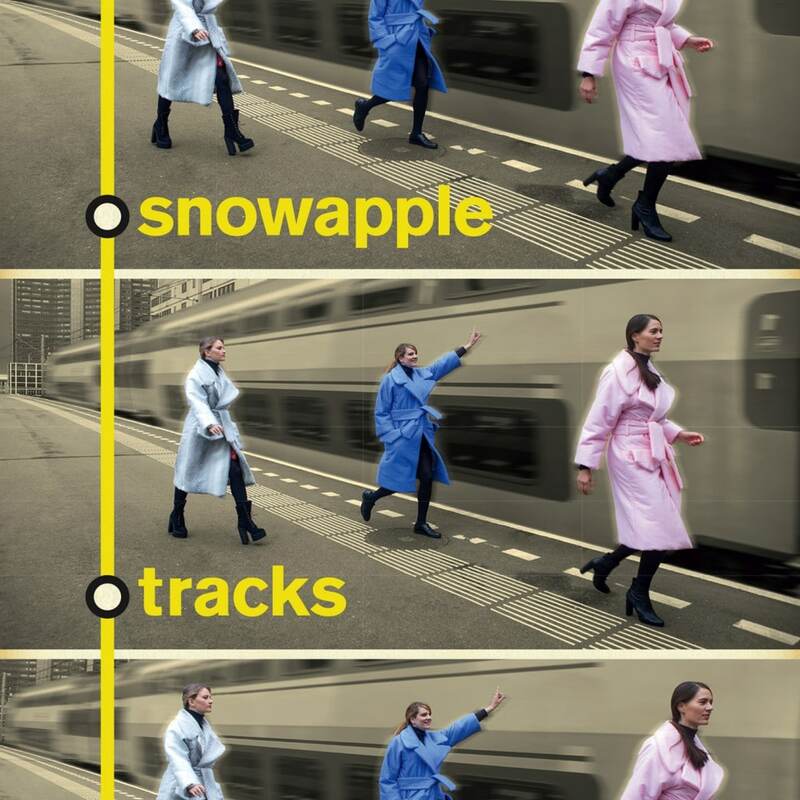 The release date for Snowapple’s new record Tracks has now been confirmed for Friday 25th March. It will be available through all the usual online retailers. The group will be touring the EP in Holland, UK, USA, Mexico and Japan over the coming months.